Smartphone monitoring apps eclectic nature has brought up their diverse use in the recent few years. And now we have parental, employee and various spouse monitoring apps stacked up on the internet, each of them with their nuances and USPs. Retrospectively, only a few iPhone spy apps really qualify to be reviewed. Xnspy has been seen intermittently appearing around our news for its parental and employee monitoring capabilities. But I believe, the app simply serves one universal function i.e. it can spy on any person’s cell phone that you want to due to its hefty features base, apparently. When I heard about this app, I wasn’t much excited, because spying apps already had too many competitors. If there was something I had my eyes on while reviewing this app, it was the subscription fee. I am of the opinion that spying apps, particularly parental ones, should be affordable. If not, we are depriving many parents from monitoring their kids. Spy apps are highly convenient, effective and beneficial to keep kids safe within their digital space. The efficacy of these apps within the employee monitoring seems bleak, but these apps are also used for sinisterly reasons like spying on spouses. I will be talking specifically about the price (affordability), features and compatibility of this app. First, let’s breakdown the features. Your spying needs define how you will sift through the features on the Xnspy’s website. For people who want a spying app for spouse monitoring, they directly jump to features like calls recording and SMS tracking, live call interception and access to saved multimedia. 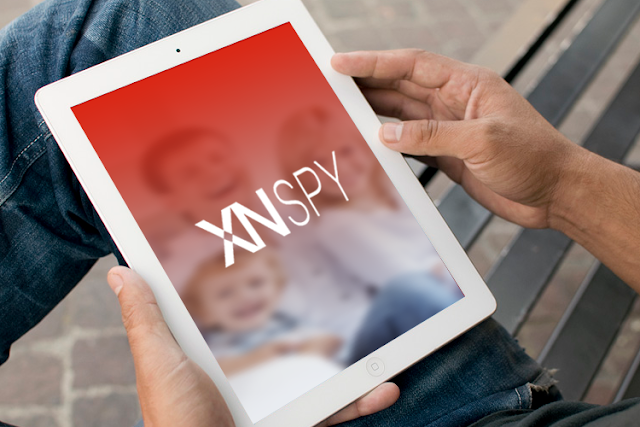 XNSPY isn’t eccentric to parents, employee or spouse monitoring. This is what you get with your subscription of this app. Phone logs tracker for basic level monitoring. It includes spying on phone call logs, SMS, sent/received emails, internet browsing, saved bookmarks and even contacts. You go a little more premium and the app turns entirely epiphanous. The spying reach drastically improves and you get to features like call recording, live screenshots and remote commands. Calls are recorded automatically and there are no commands required. All calls to and from your target device are recorded under default settings. You can toggle on/off features as you want. 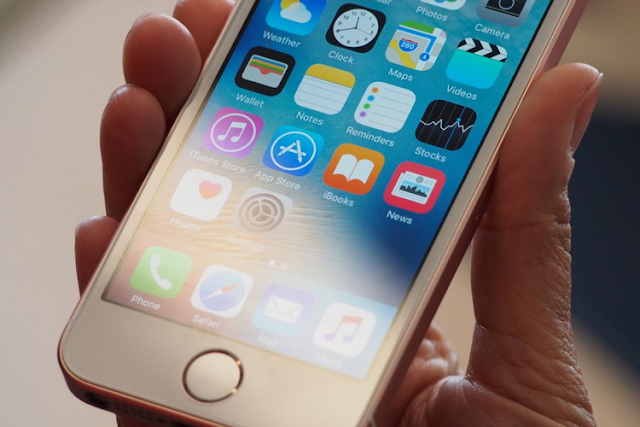 Using Remote commands, you can remotely lock a device, take a screenshot or factory reset a handset. You can decide what apps can be accessed by the monitored user. This is particularly important to minimise kids use of dating and social media apps. You can track GPS activity of the target person, that includes their real-time location (with date, time and address stamps), location history and also geo-fencing. Geo-fencing means creating a virtual tag of the target device and then tracking its activity into and out of the geo-fenced/marked locations. Watchlist alerts give you briefing about words, contacts or places that you want to track on the target person’s device. Monitor online activity from social media and dating apps. They include, WhatsApp, Instagram, Viber, Facebook, Line, Skype, Kik and Tinder. Well, I can’t put forth an exhaustive list of the features, because they are too many. But the aforementioned ones can give you an idea about the app though. XNSPY is relatively cheaper than its counterparts. The basic plan starts from $8.33/month, while the premium one is available from $12.49/month. There is another version of this app i.e. XNSPY NoJailbreak that can be used on iOS devices without the need to jailbreak the target device. This version is also available for $8.33/month. 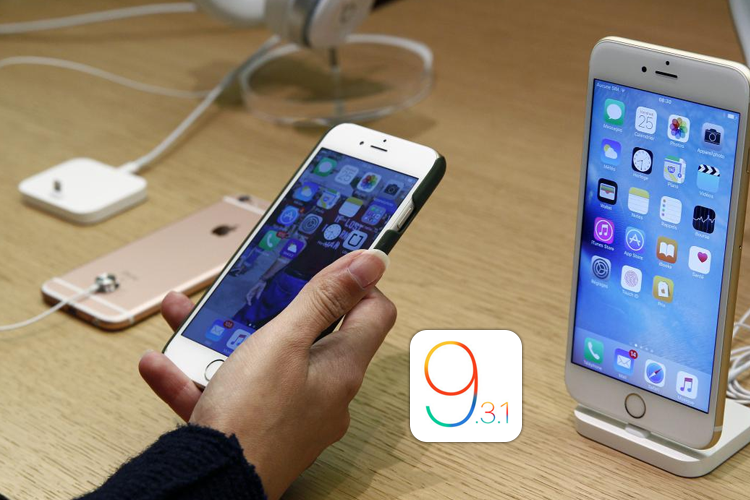 This iPhone spy app is compatible with all iPhones, iPads and iPod running iOS 6.0 or higher. XNSPY is also available on Android devices running Gingerbread 2.3 or higher. An all-around app that can be used for parental and employee monitoring. Kids extensively use Snapchat for sharing their “Stories”. It’s a must-have for any parental control app. GPS location tracking can turn a little groggy sometimes depending on the internet connection.